Let Unalp optimize your financials. Focus on your primary responsibilities confident that your financial statements and transactions are being handle correctly and executed on time. Not only will we take care of the day-to-day tasks, we are constantly looking for ways to leverage technology to save time and money for you. But more than that, we look for opportunities to improve the financial health of your practice or organization. Unalp provides professional accounting services with superior return on investment. The general ledger provides the foundation of the other financial management and accounting solutions we use on your behalf. The general ledger provides the underlying financial architecture governing the performance, scalability, capability, accuracy, compliance, and security for your entire financial management system. Our cloud-based General Ledger solution is optimized for high performance and maximum efficiency, strong audit and control capabilities, rich planning and reporting, and the ability to meet your organizations needs today and well into the future. Our systems are easy to use while providing world-class reporting and analysis, helping you enjoy operational efficiency and exceptional visibility into organization performance. Unalp is understands the challenges of multiple sources of funding, multiple sources of payment, and how critical it is to have an accurate picture of your cash status. We’ll help you take complete control of cash management and cash flow to manage all financial payments, deposit transactions, and bank reconciliation in real time. We look for ways to help you control spending and manage all checking, savings and charge card accounting with comprehensive bank reconciliation. We’ll increase your visibility of your financial banking transaction to ensure compliance across your entire organization. Unalp clients see a dramatic improvement in their financial reporting working with us. Reports are accurate and delivered on schedule. No more delays. No more confusion. You’ll enjoy a new level of clarity, control, and confidence with up-to-date reports to better inform your decisions. 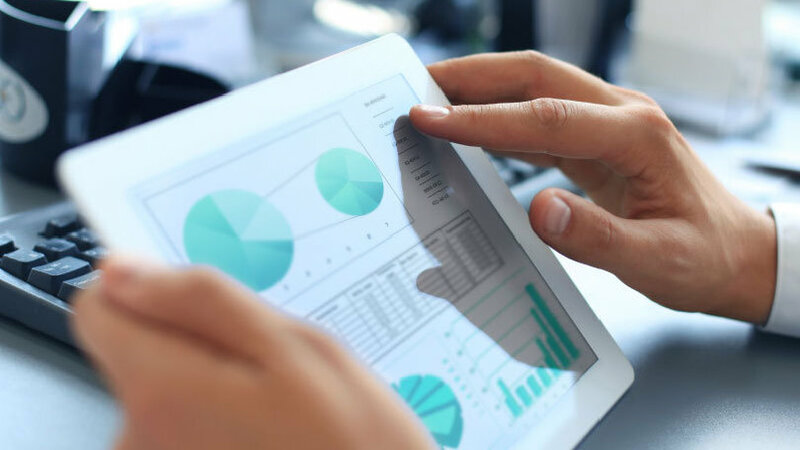 You’ll be able to take advantage of our powerful cloud-based accounting and financial reporting that give you the analysis capabilities to build, plan, define, and measure organization metrics and performance. We will empower your employees and executives with the insights and visibility they need to make better decisions and drive performance. We’ll show you how to track your vendors more efficiently. Streamline vendor payment processes, maintain flexible payment and expense allocation functionality, and ensure stringent vendor payment and approval processes. We can help you do more than just pay the bills. We will automate billing and payment management and help you take advantage of electronic invoicing and payment capabilities that go well beyond traditional accounts payable functions. Unalp can manage and unlimited number of vendors and transactions for your organization, set up customized terms for each vendor, take advantage of discount opportunities, and improve financial controls with flexible processes you can tailor to the needs of your organization. Accelerate collections and reduce days outstanding. Unalp understands the challenges healthcare organizations face in collecting receivables. 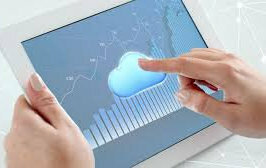 We leverage technology on your behalf to automate the invoicing and bill payment process to easily manage payments and bank deposits through our cloud-based accounts receivable software. Integrate Accounts Receivable with our best-of-breed Order Management and General Ledger for real-time posting of all transactions on a cash or accrual basis, ensuring financially consistent views across the organization. Eliminate manual, error-prone processes, and accelerate time and expense processing and reimbursement, saving time and duplicate data entry. Accelerate time entry, expense reporting, and employee reimbursement processes throughout your extended organization. Unalp helps you improve efficiencies and maintain tight control over expense management processes with flexible, multi-level approval workflows, paperless entry and tracking, and streamlined reimbursement. Let Unalp take the time-consuming, labor-intensive hassles and headaches of payroll processing off your shoulders. We can provide a complete payroll processing service for your organization at an affordable price. We can even manage and administer your 401(k) plan, health insurance, workers’ compensation, HR compliance, employee screening and more. Our team is made up of accredited and degreed professionals who manage your account as if it were their own business or nonprofit – continuously looking for improvement and cost-savings. 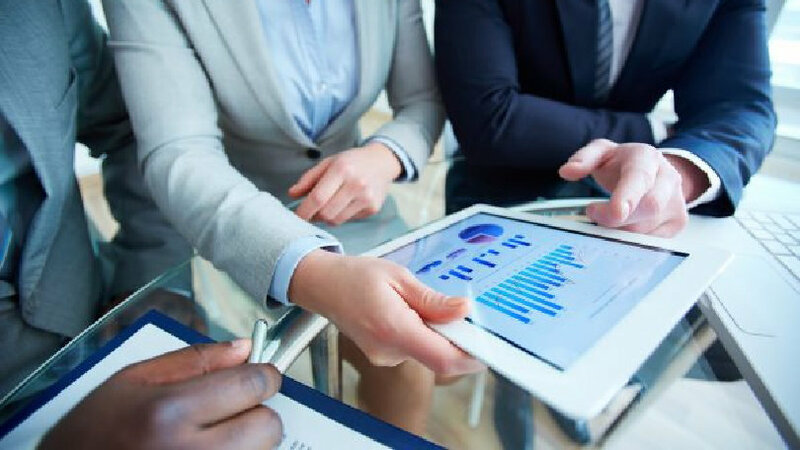 At Unalp CPA Group, Inc. we utilize best-in-class, cloud-based financial management and accounting solutions that allows us to offer you comprehensive services. Our goal is to relieve you of the headache of the accounting duties competing with your other responsibilities. We want to be one of your most valued service providers.